Window films can help to manage a number of challenges across many types of buildings, from commercial to residential.  In order to choose the window film solution that best suits your needs, we've provided information on some common questions and concerns. Read our articles to learn more or find a dealer in your area to talk about the many options available to you for sun control, security, aesthetics, and more.